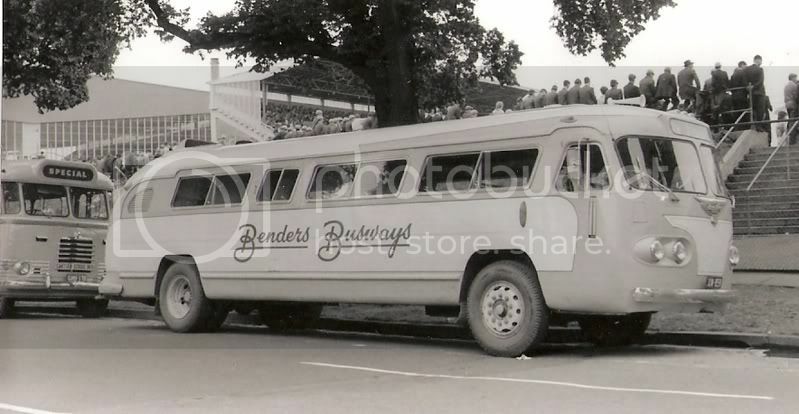 According to The People Movers, "... (in) September 1926, Ernest and Aimee (better known as Bonnie) Bender obtained a city council hackney licence to operate a bus service from Geelong to Chillwell." 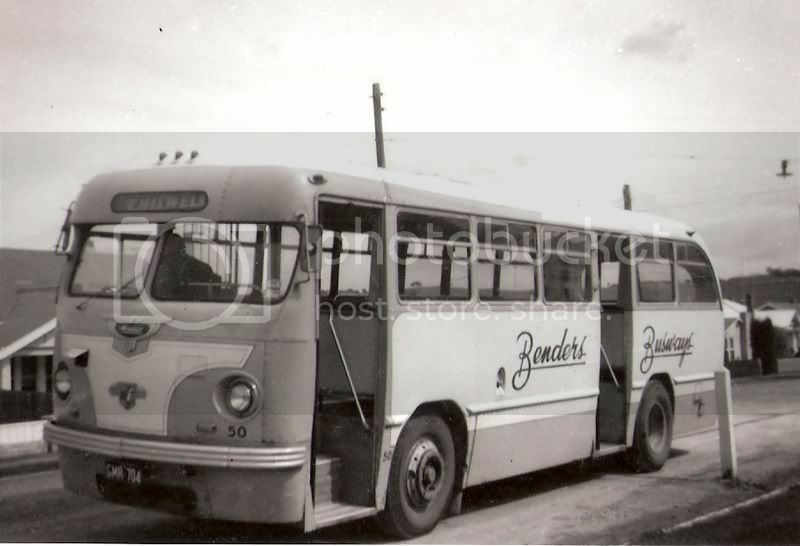 Such were the beginnings of a bus company whose name still exists in Geelong, albeit under the ownership of the Kefford Corporation, until next Monday. Kefford acquired the business from the Benders family in June 2000. 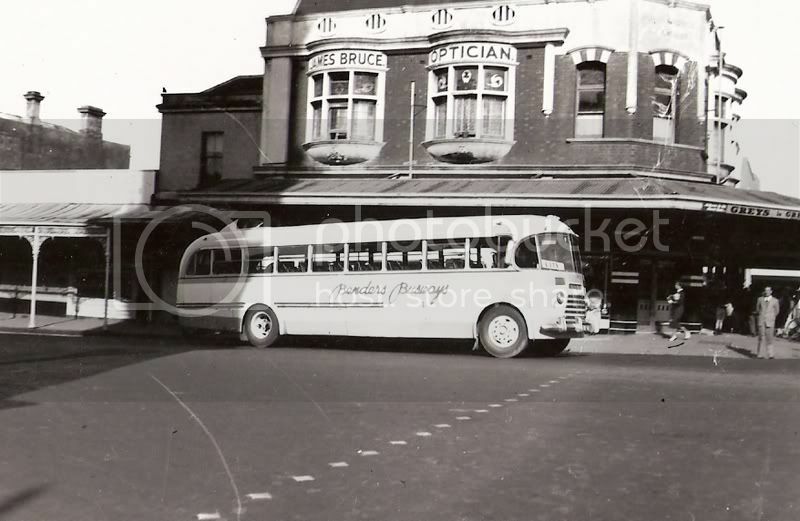 Here are some photographs from the John Masterton Collection taken in the 50s and 60s. Maybe someone can add few from the 70s and 80s. 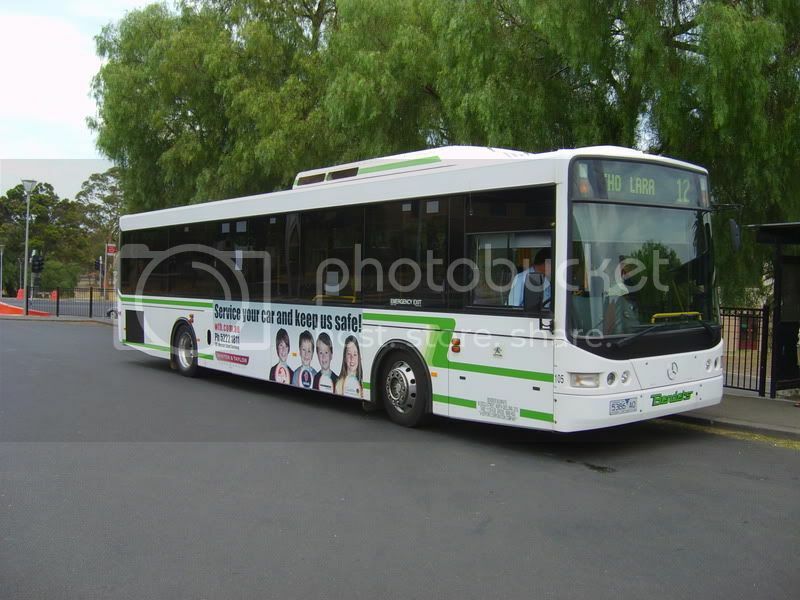 Last edited by system improver on Tue Feb 03, 2009 9:12 pm, edited 1 time in total. 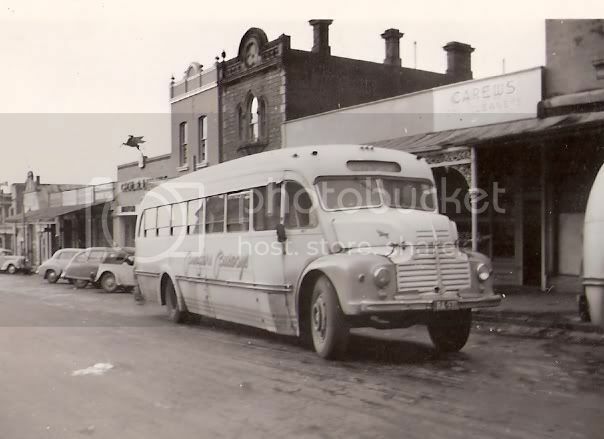 The gts bus services in geelong one of the companys I am not sure some leyland national these were great old pictures route660. 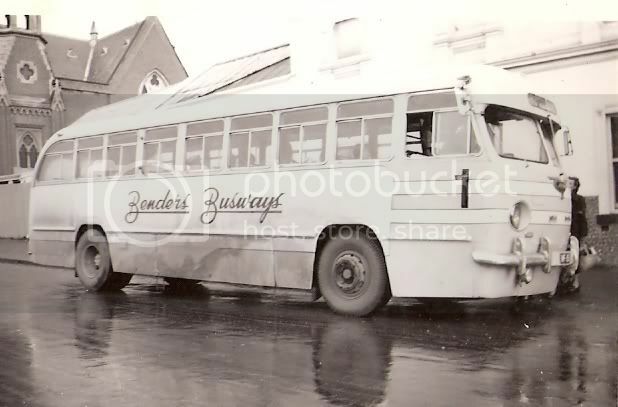 system improver wrote: According to The People Movers, "... (in) September 1926, Ernest and Aimee (better known as Bonnie) Bender obtained a city council hackney licence to operate a bus service from Geelong to Chillwell." 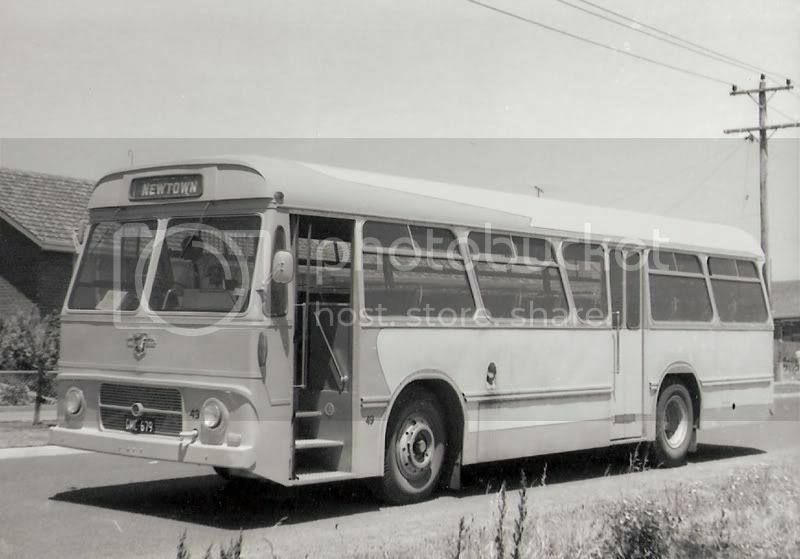 Such were the beginnings of a bus company whose name still exists in Geelong, albeit under the ownership of the Kefford Corporation, until next Monday. Kefford acquired the business from the Benders family in June 2000. 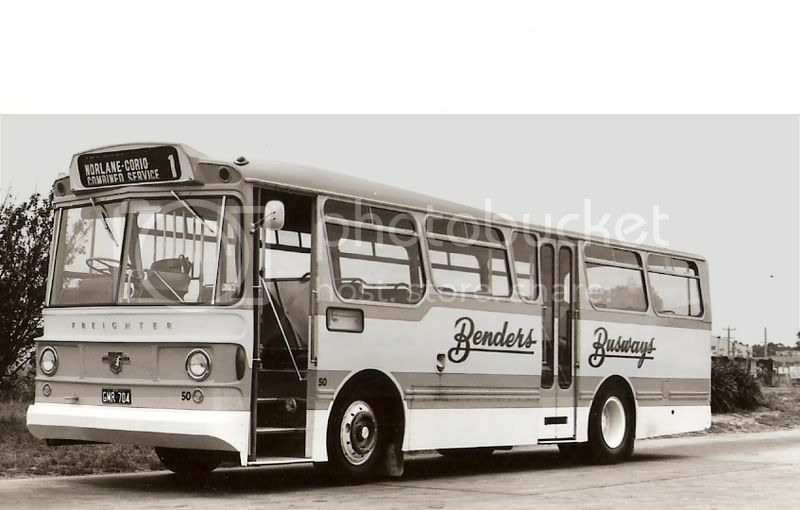 Interesting to note that the Clipper still survives being owned by a member of the Flxible Clipper Club although now fitted with a 6 cylinder Perkins. 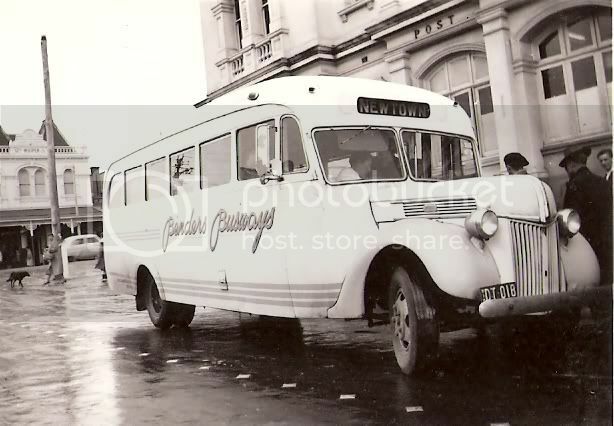 I've been riding on these buses since I was born - the day after the trams stopped in 1956. Some of them look so familiar, as do the street scenes. I recognize several landmarks around my home town. Thanks for the pictures.